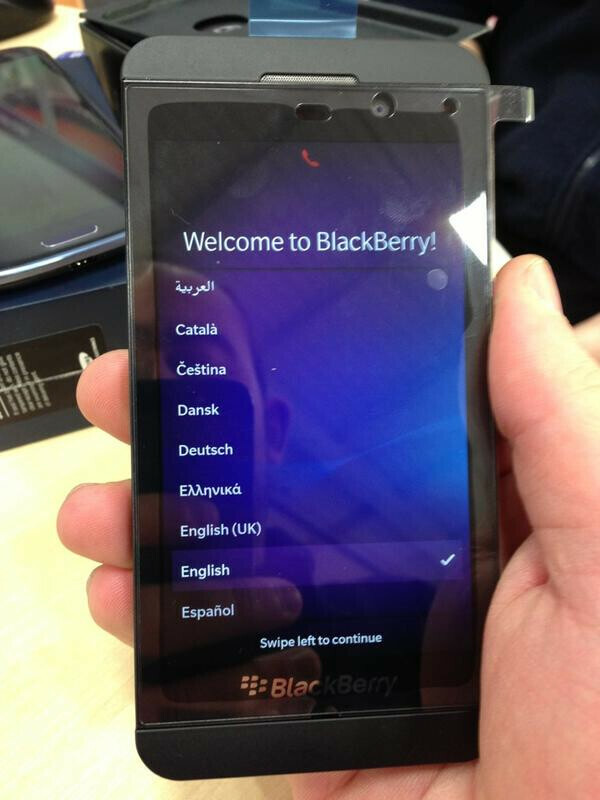 The RIM BlackBerry Z10 is expected to launch in February, but the device has already arrived at UK stores and the first demo units are expected to be displayed to customers tomorrow. Moreover, at 5pm local time the device is expected to go on sale. This goes in line with what we've heard about the device launching on Vodafone UK tomorrow. UK retailer Phones4U for example has already stocked the BlackBerry Z10 in black, which is a good indication the phone will indeed go on sale very soon. The white version is also in stock, but in some places it won’t become available until mid-February. Another UK retailer, Carphone Warehouse, has also confirmed that it would have the Z10 available tomorrow, but only the black model. i think this is a type of phone which will be outmoded soon. "and the screen visibility seems bad" - There's a screen protector on the z10 if you actually looked. it's ugly, where is pikapowerize by the way?